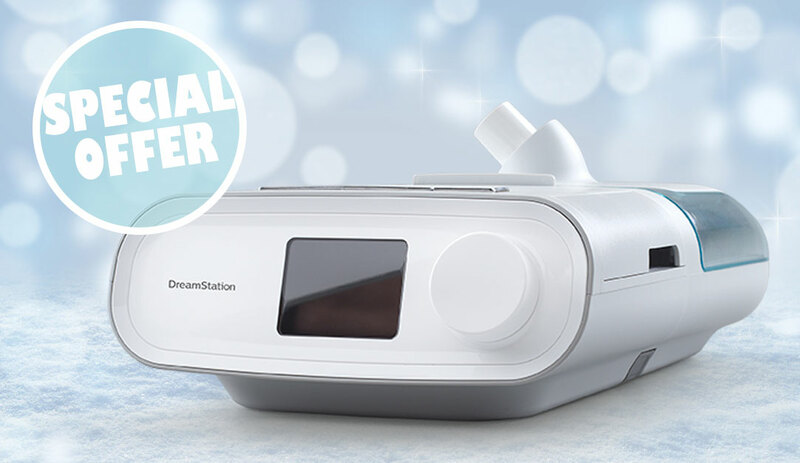 Save $47 on the SoClean 2 – the best reviewed and most effective CPAP Cleaner and Sanitizer – for a limited time only using the coupon code CLEAN15. I bought my So Clean over a year ago and the sinus infections that were a common occurrence have disappeared! 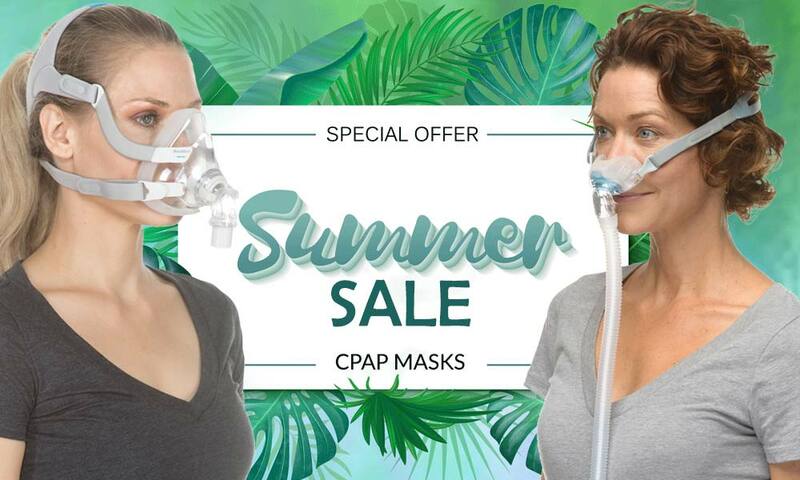 I am so impressed that my secretary at work has purchased one and when my 32 year old son was diagnosed with sleep apnea, I immediately bought him a So Clean too! Love this machine! 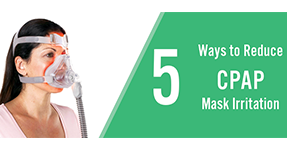 Cleaning my CPAP mask was such an aggravating experience, it didn’t get done often. The So Clean system takes all the trouble with cleaning away. Love it and recommend it. 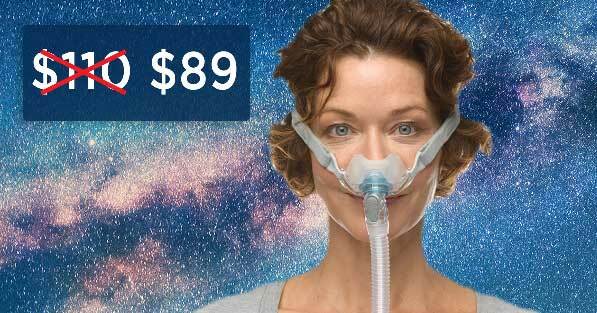 I was very negligent on cleaning my CPAP hose and mask and I always wondered why I could never get rid of my colds. In fact, I think I only cleaned my hose once in a year and I’m not sure I did a very good job at that. 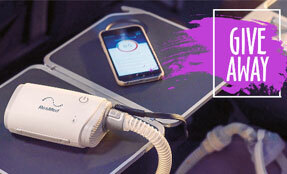 Now every day at 11:00 my whole CPAP gets cleaned and my colds have disappeared!! I have my SoClean for less than a month now. I love it. 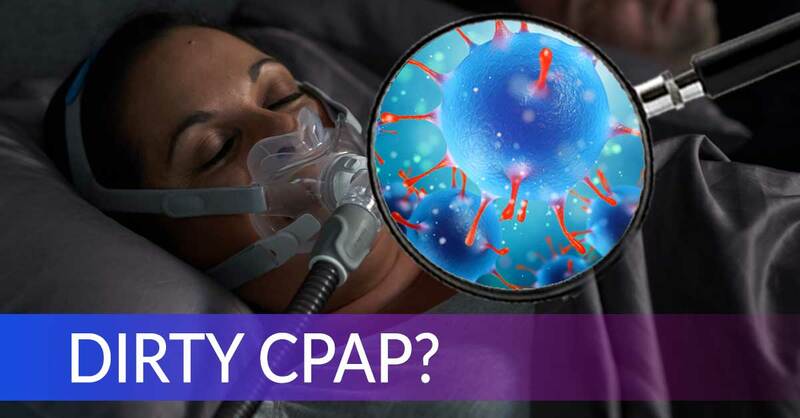 I have been on CPAP since late June 2016. 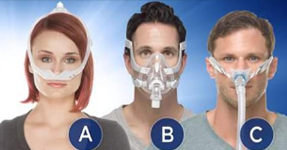 I have severe sleep apnea. It is well worth the money. So easy to use. Easy to order, delivered on time, they email you the tracking number with your order confirmation, excellent packaging, excellent instructions.